Reliable strength, elegant distinction, masterful engineering. 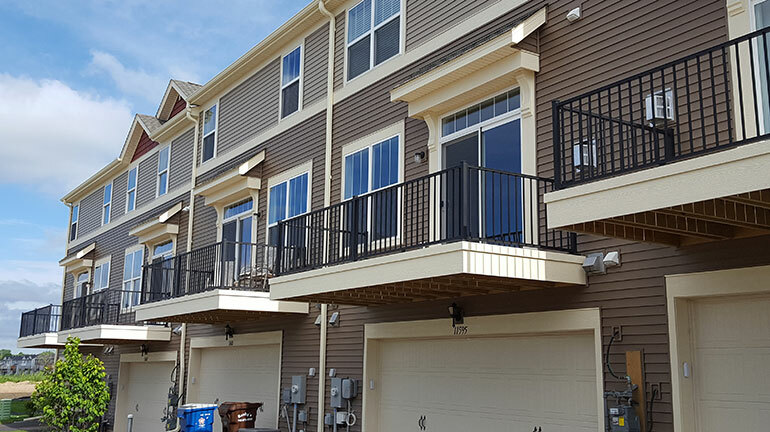 For an aluminum railing system that is able to make the grade in every category, look no further than Westbury Aluminum. A wide array of designs and finishes, plus an abundant amount of accessories allows you to create the atmosphere you want for your space. Build your sanctuary with Westbury Aluminum. 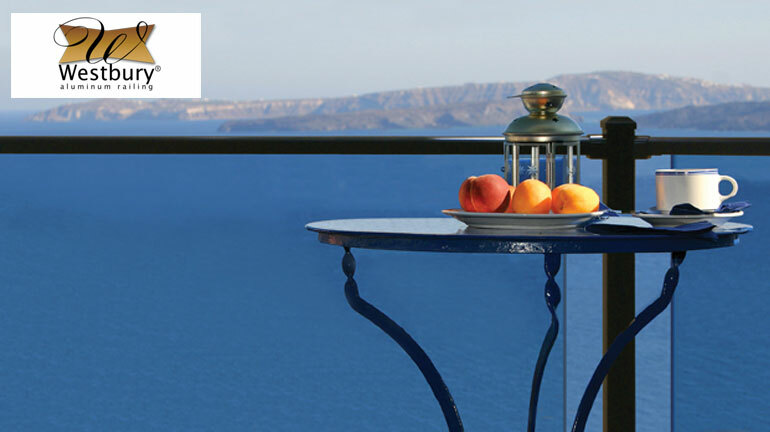 Image Gallery Westbury VertiCable Image Gallery Westbury Veranda Glass Railing Image Gallery coming soon! 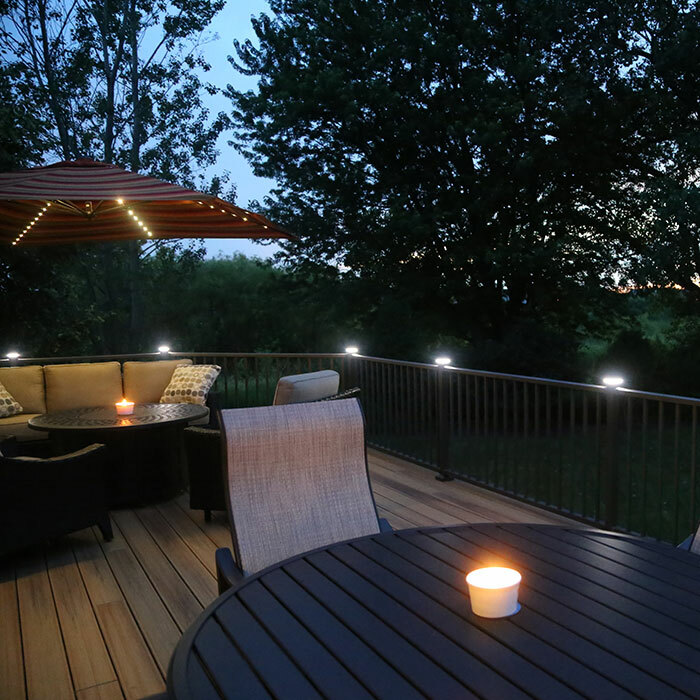 Magena Star Lighting by Westbury is specially tailored to coordinate and fit Westbury railing systems. 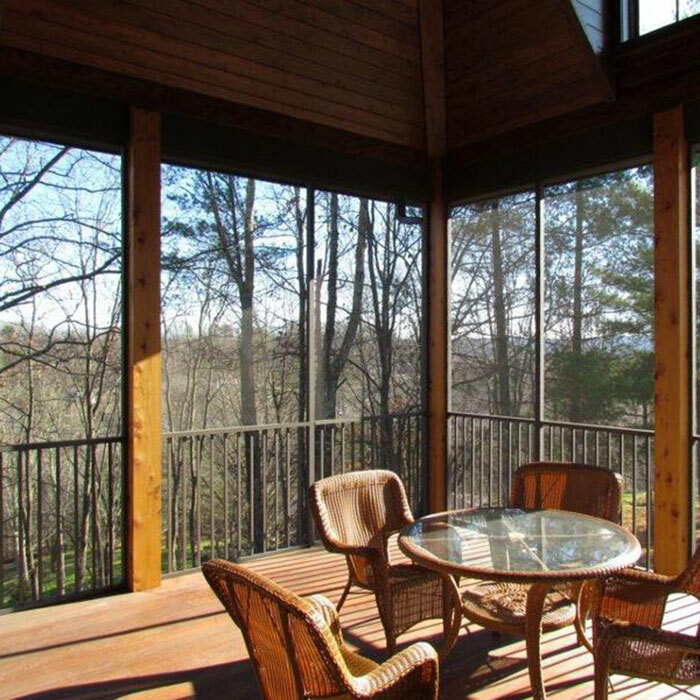 Westbury ScreenRail allows you to enjoy the outdoors without being bothered by pests. 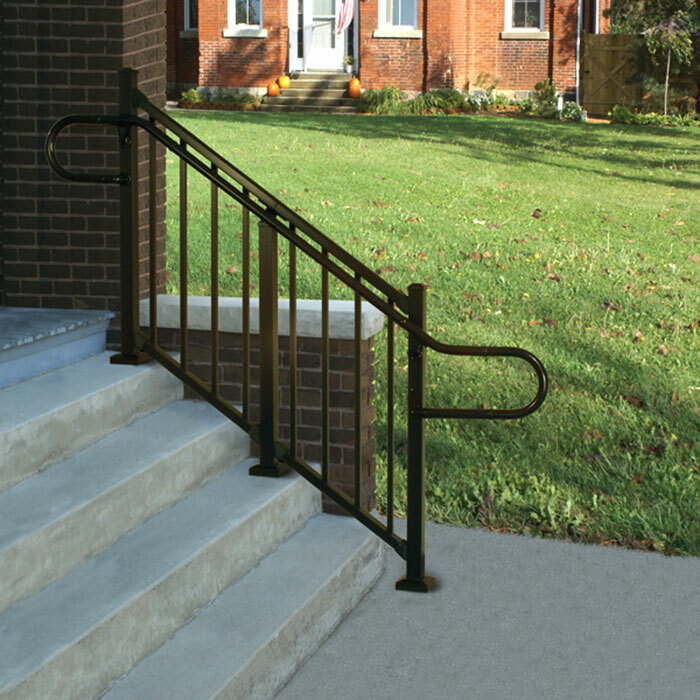 This ADA Compliant continuous handrail adds protection while also helping your deck and stairs meet building codes. DecksDirect is dedicated to the builder in all of us. That's why we built this resource section just for you, with resources that will empower you with the information and confidence you need to succeed in your deck railing project. 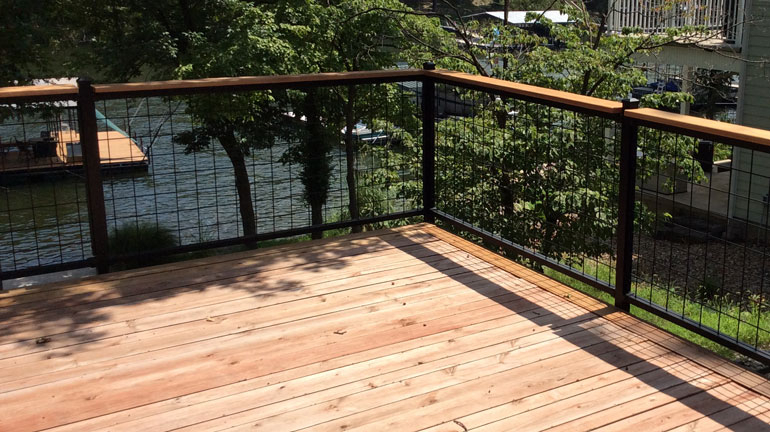 From a how-to guide for installing deck railing to choosing your railing or understanding the differences between metal and composite railing, we've got you covered. 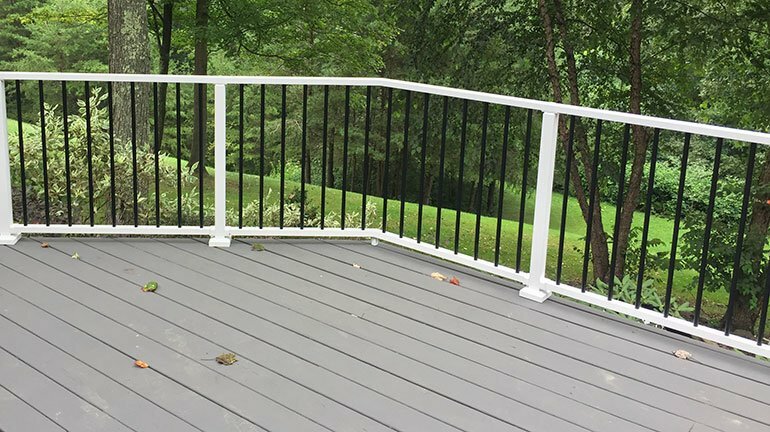 Andy is one of our deck railing specialists and is here to help you with your railing project. 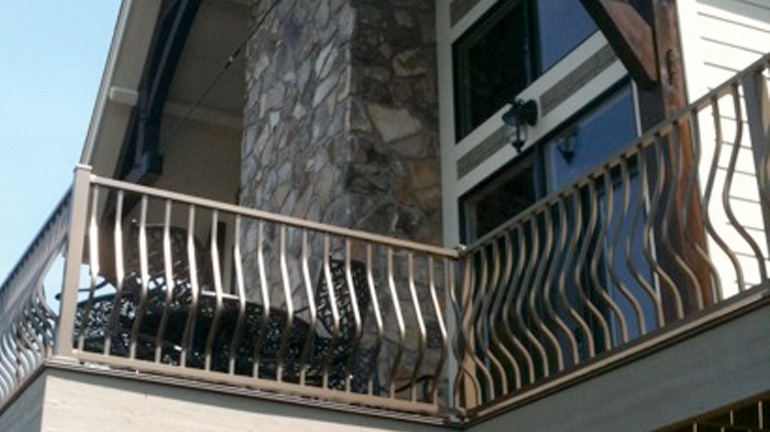 Get ideas and general information before choosing your railing. 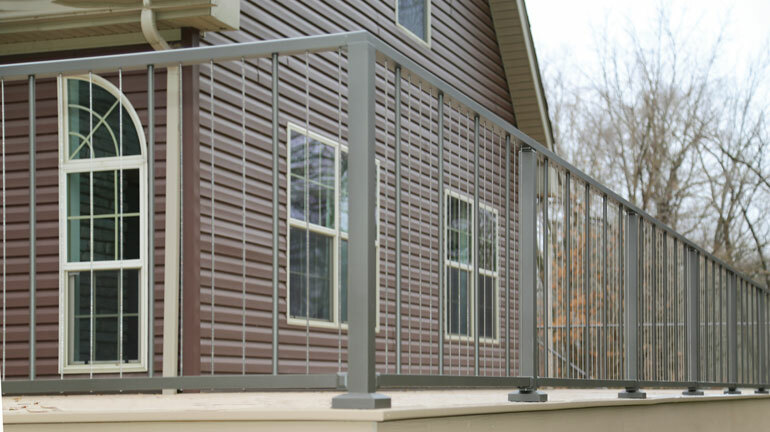 Discover what makes each railing line unique and find the best option for your project. Design your project with our specialists. 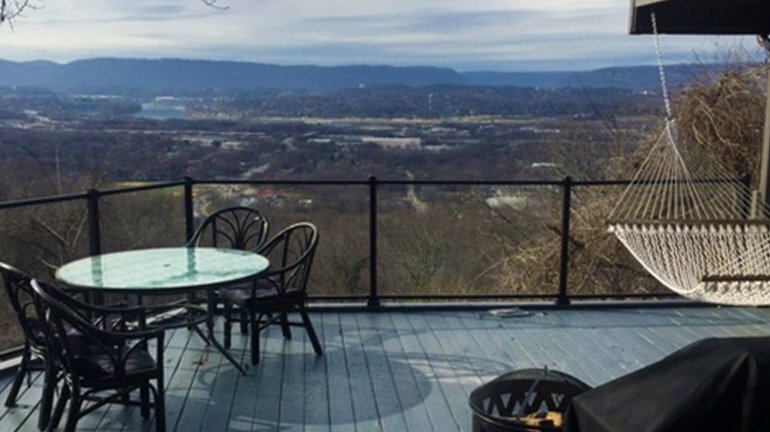 When you're ready, get a custom railing quote. 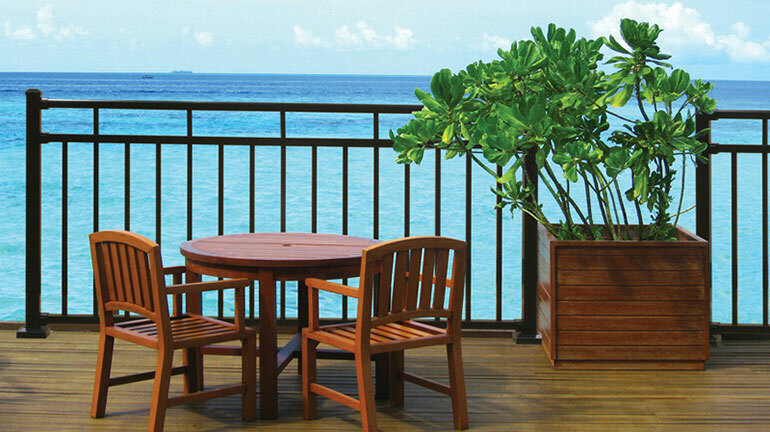 View our deck railing install guide and learn more about railing manufacturers' warranties.